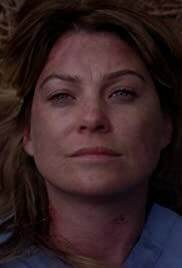 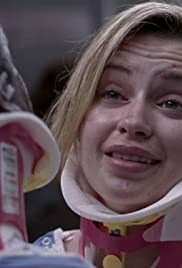 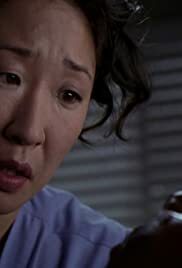 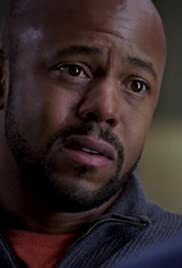 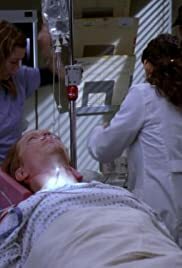 S02E19 "Grey's Anatomy" What Have I Done to Deserve This? 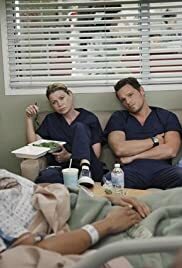 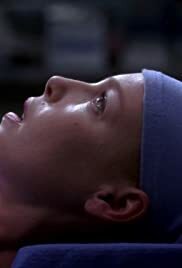 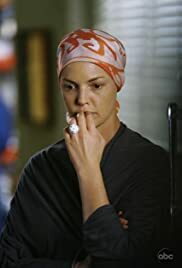 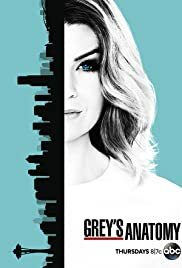 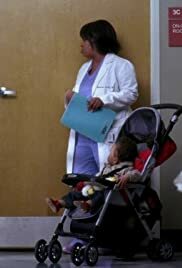 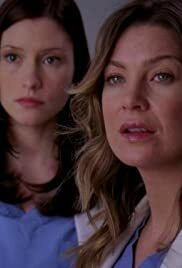 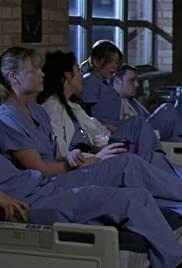 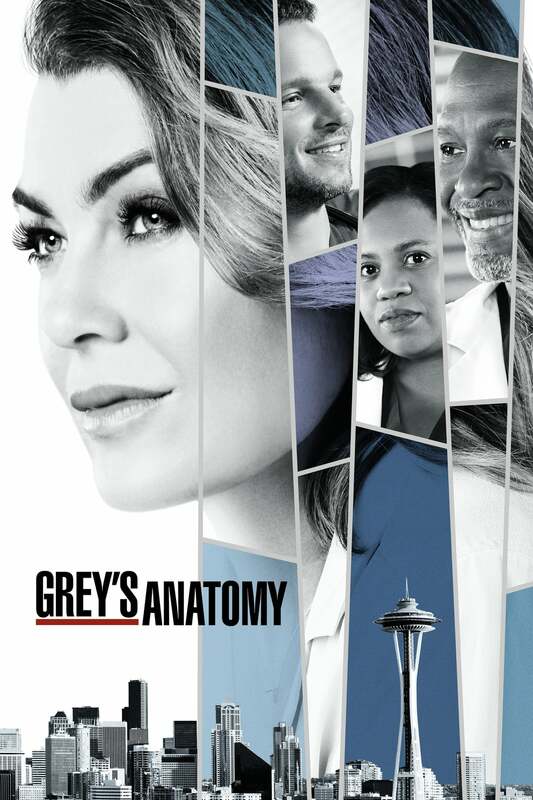 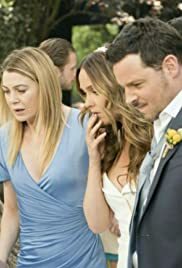 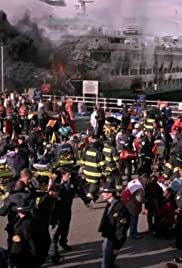 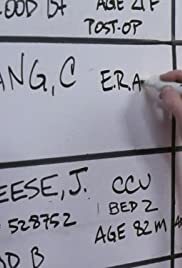 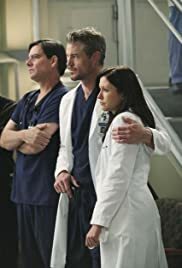 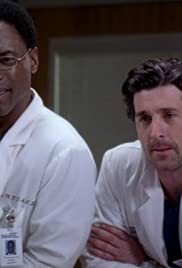 S03E25 "Grey's Anatomy" Didn't We Almost Have It All? 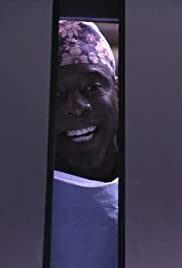 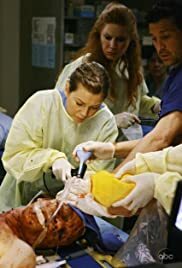 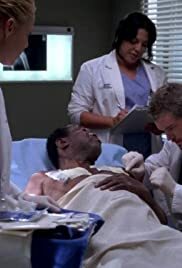 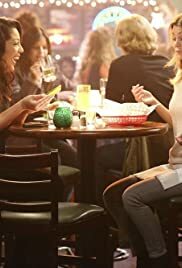 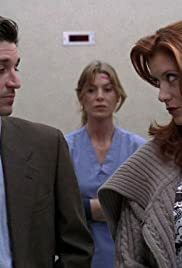 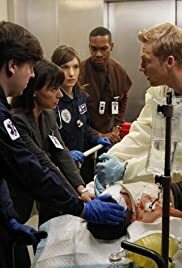 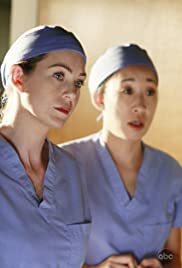 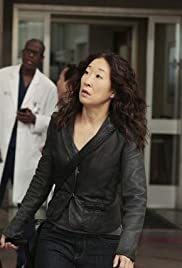 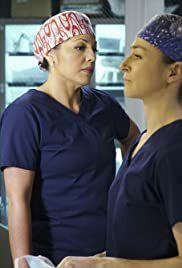 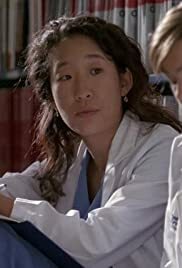 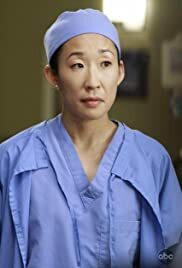 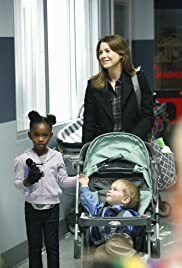 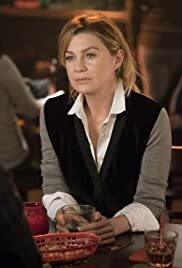 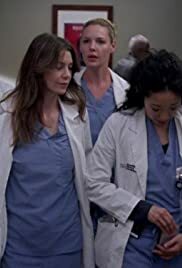 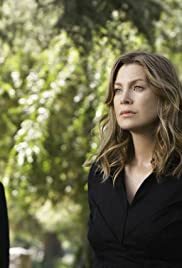 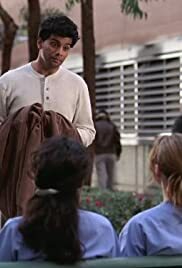 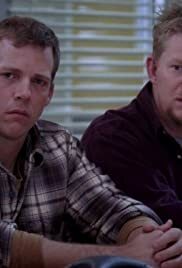 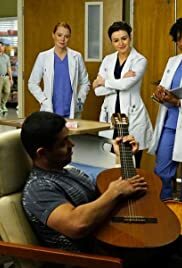 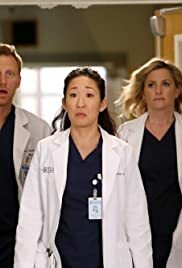 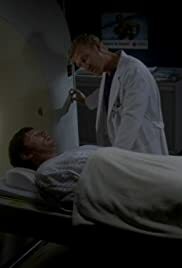 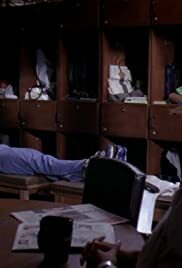 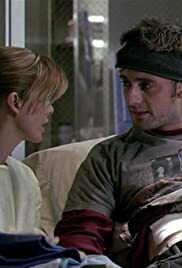 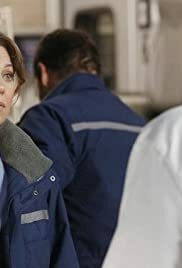 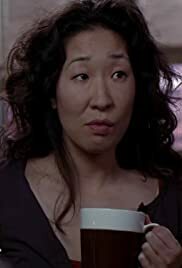 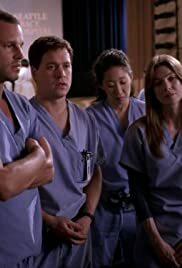 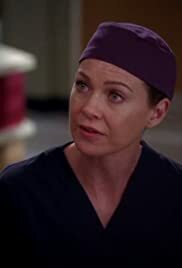 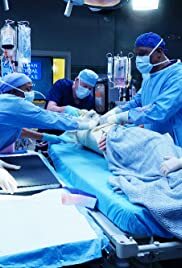 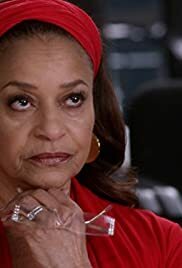 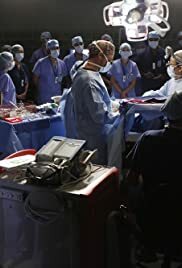 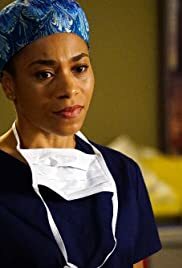 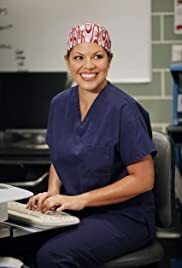 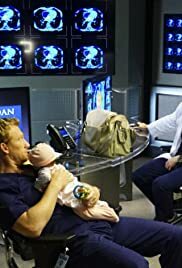 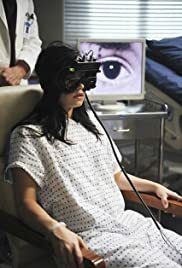 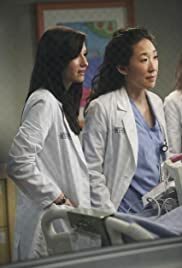 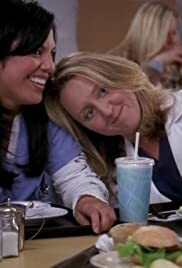 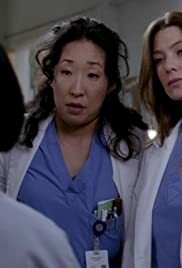 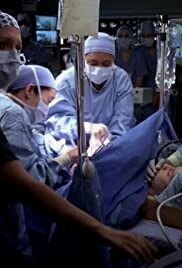 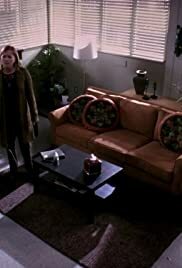 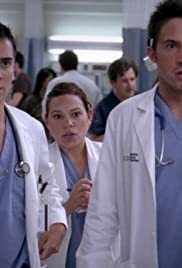 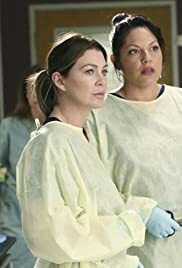 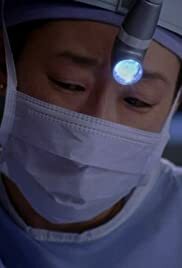 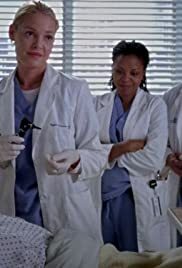 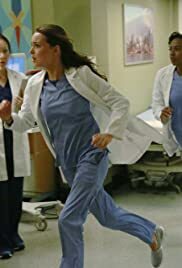 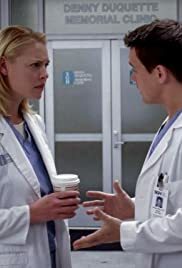 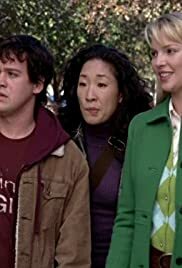 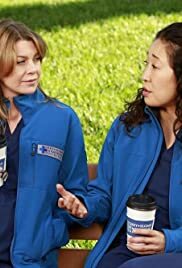 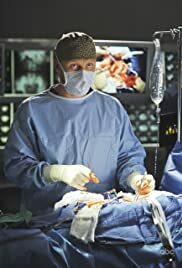 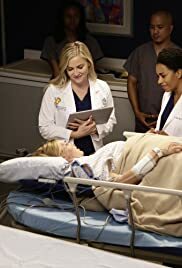 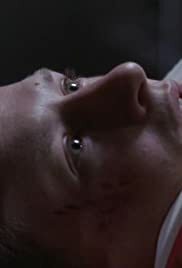 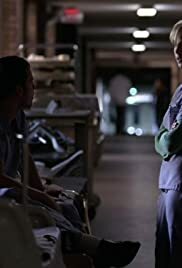 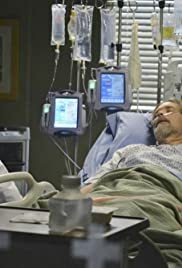 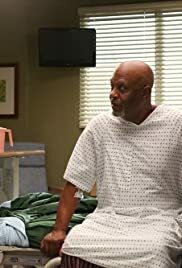 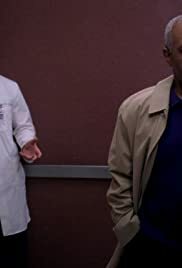 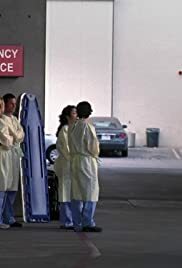 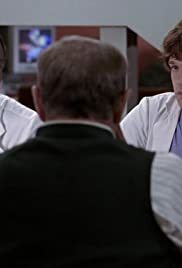 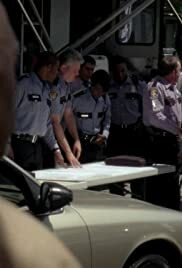 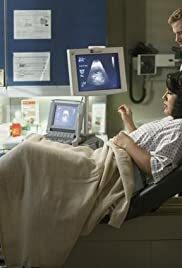 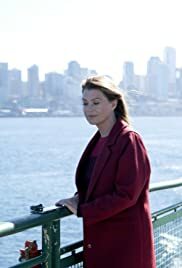 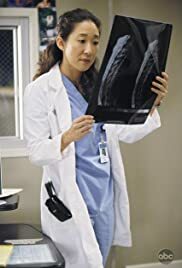 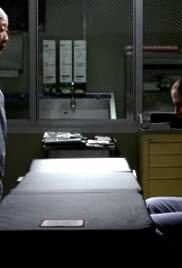 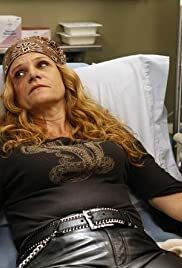 S08E15 "Grey's Anatomy" Have You Seen Me Lately? 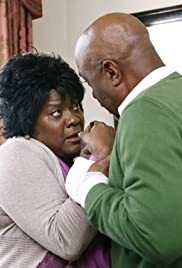 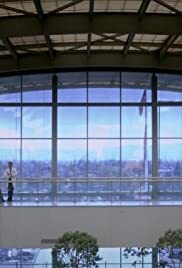 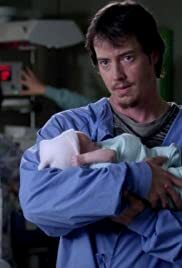 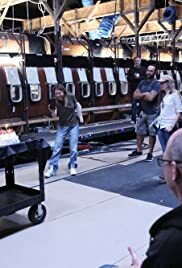 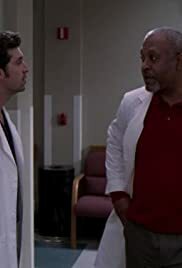 S10E17 "Grey's Anatomy" Do You Know? 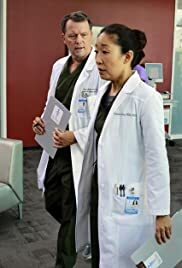 S11E07 Can We Start Again, Please? 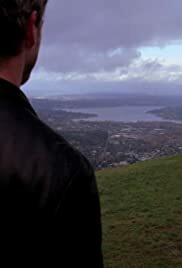 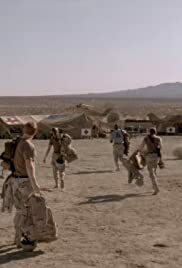 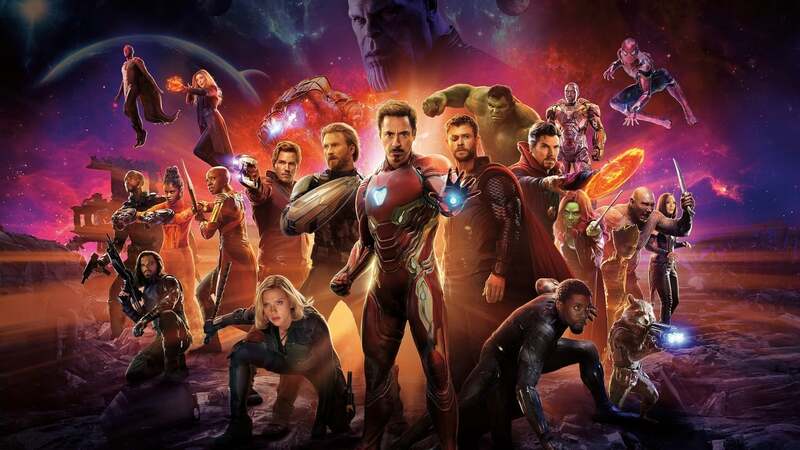 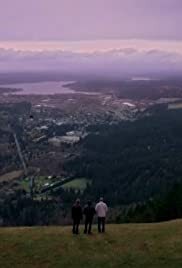 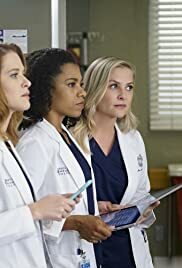 S11E09 Where Do We Go From Here? 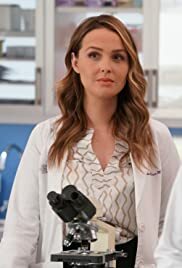 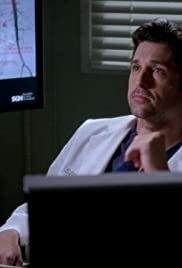 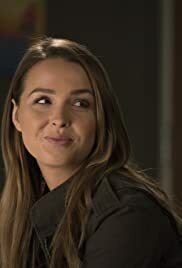 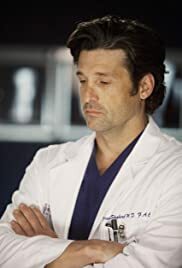 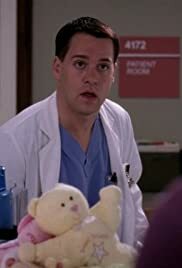 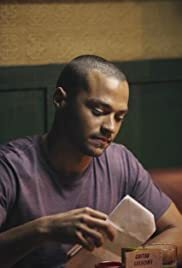 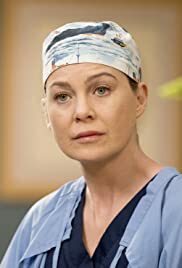 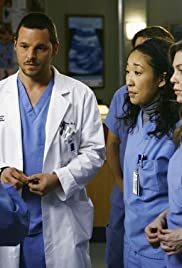 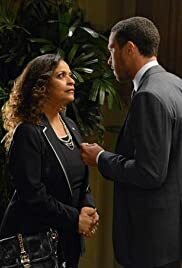 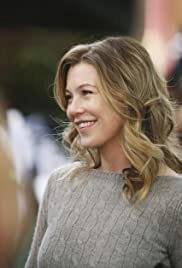 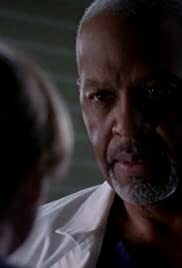 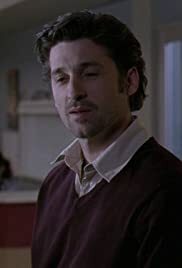 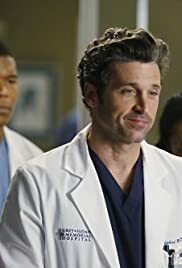 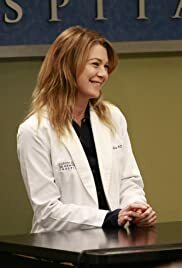 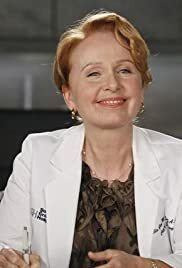 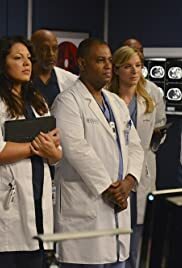 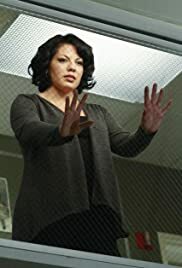 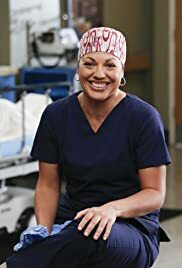 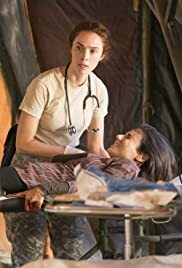 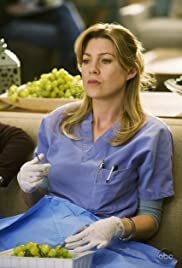 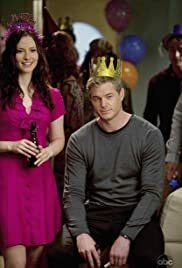 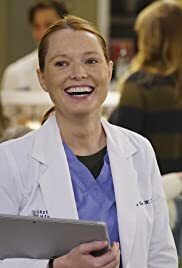 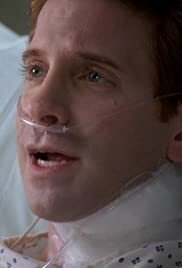 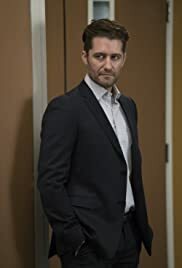 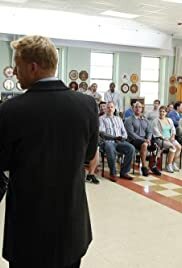 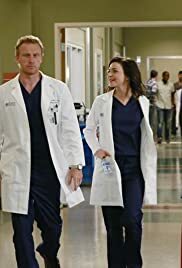 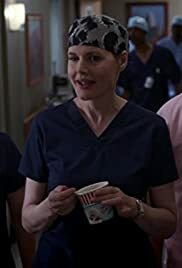 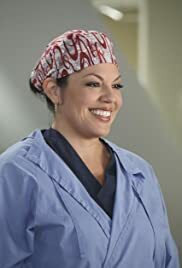 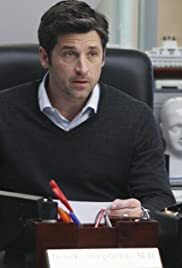 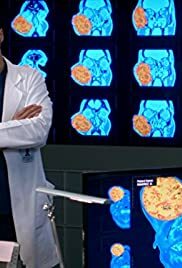 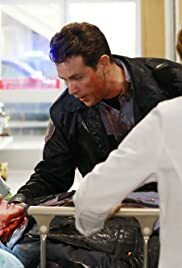 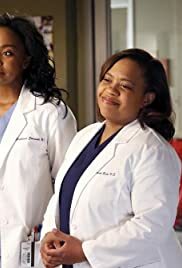 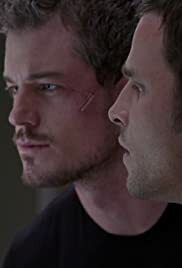 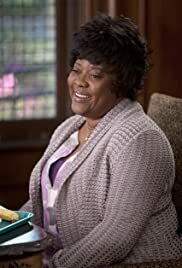 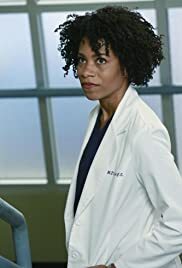 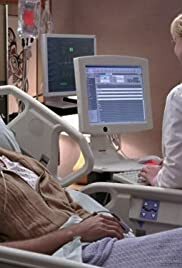 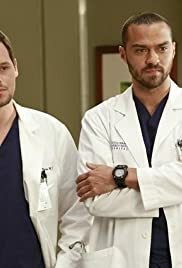 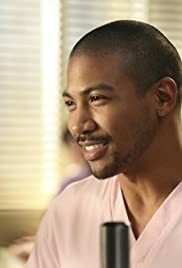 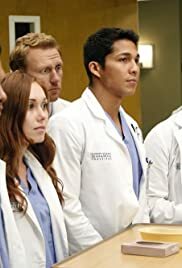 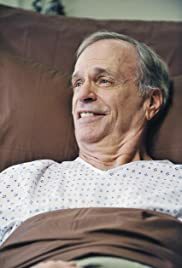 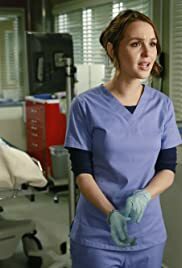 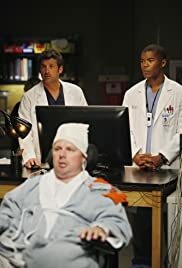 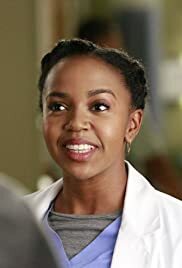 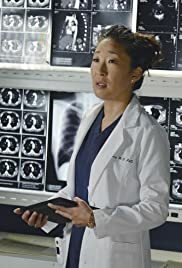 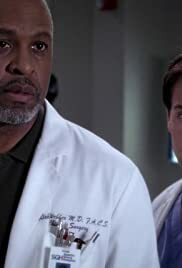 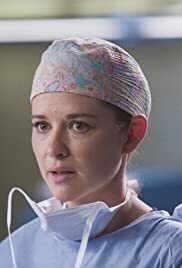 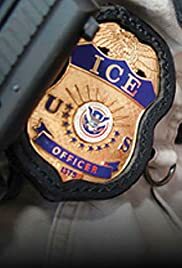 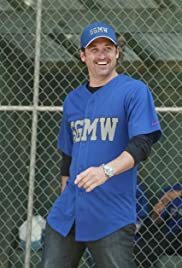 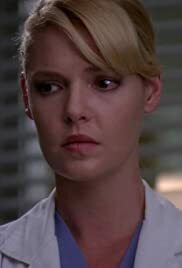 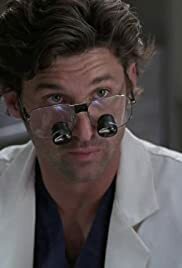 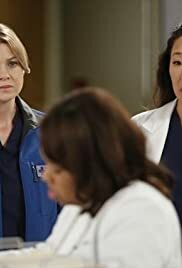 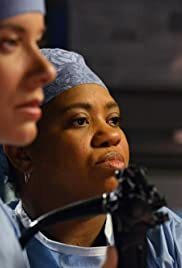 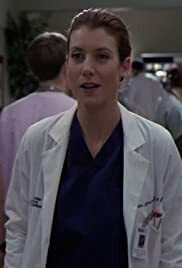 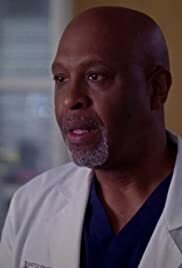 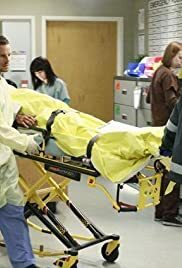 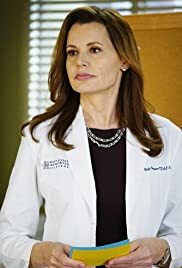 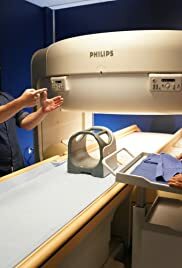 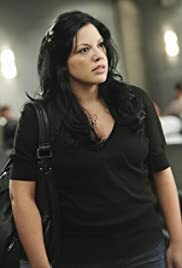 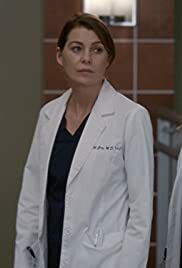 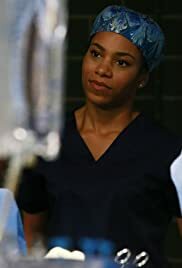 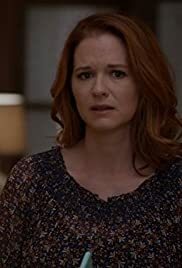 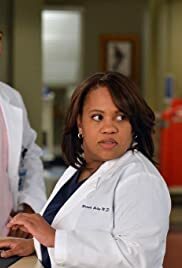 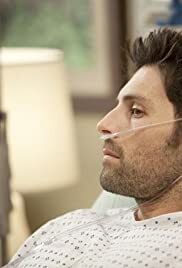 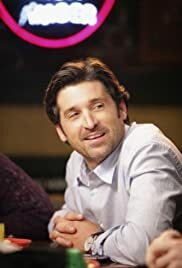 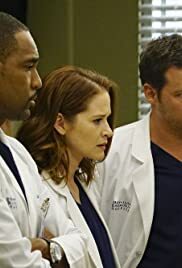 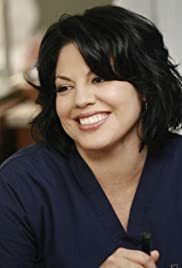 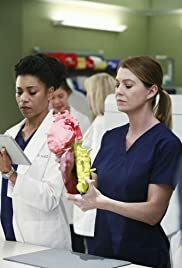 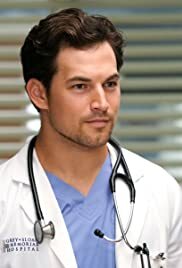 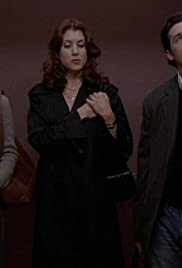 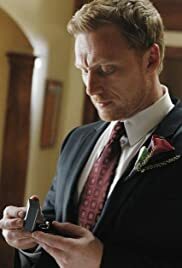 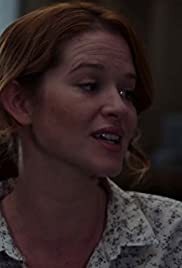 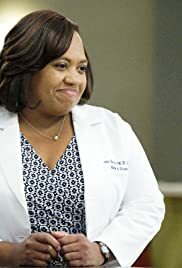 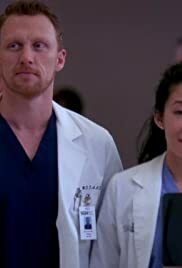 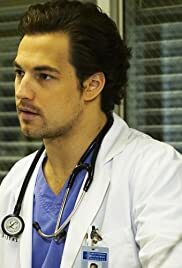 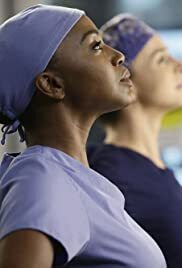 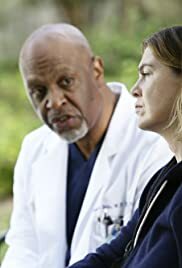 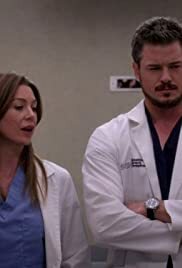 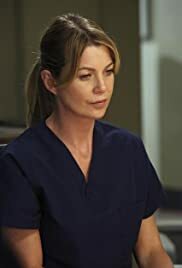 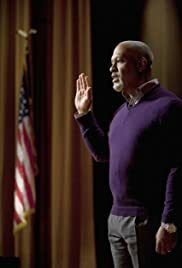 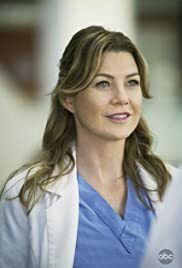 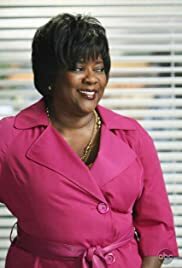 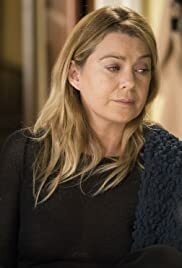 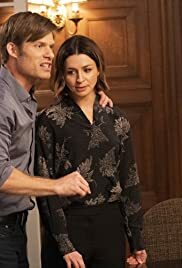 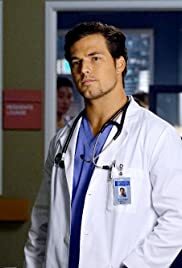 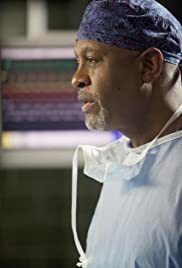 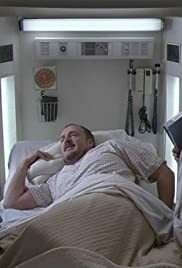 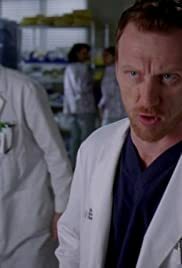 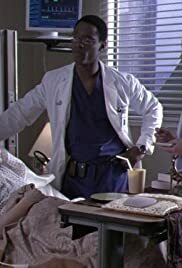 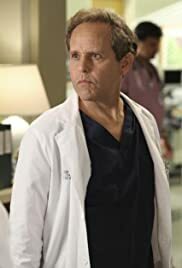 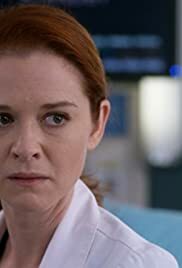 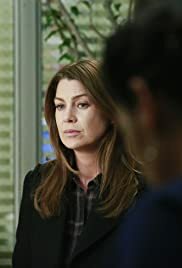 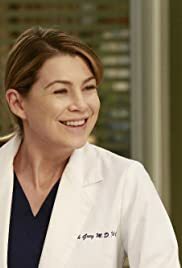 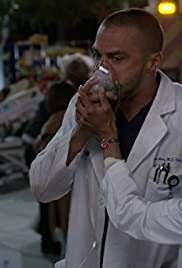 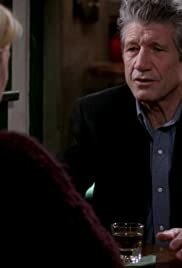 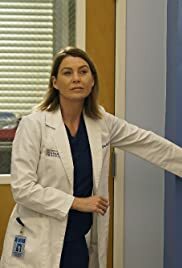 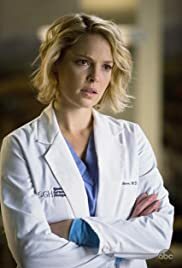 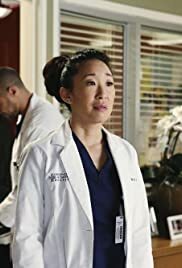 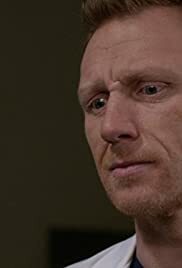 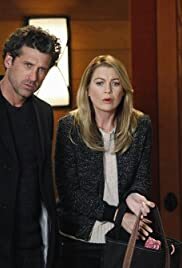 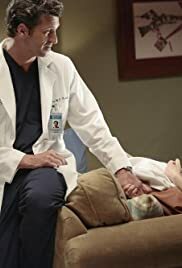 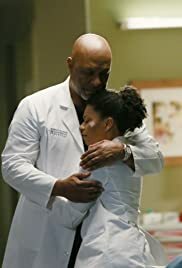 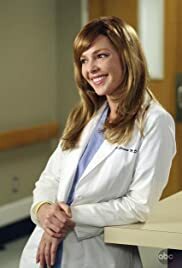 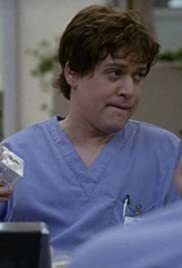 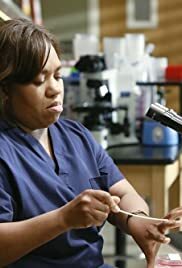 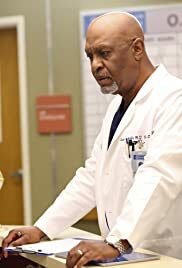 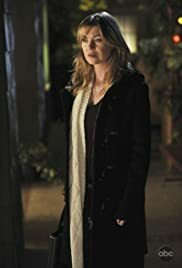 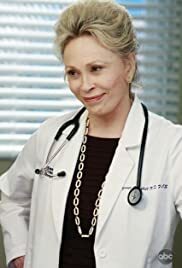 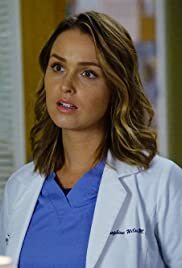 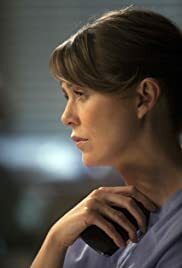 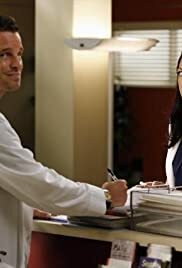 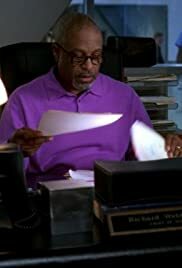 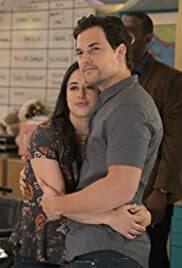 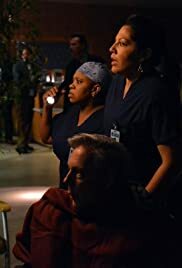 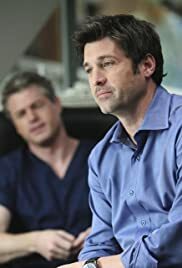 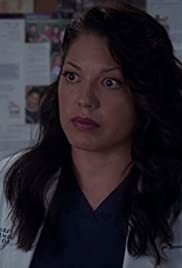 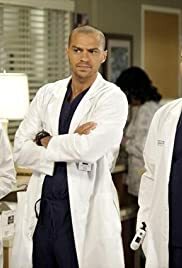 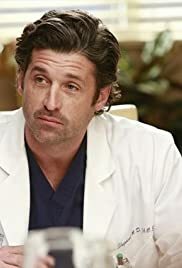 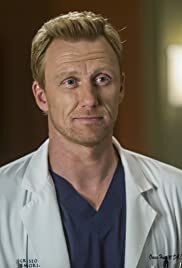 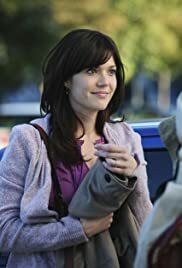 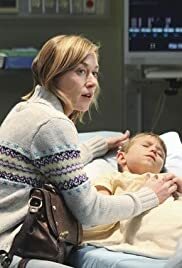 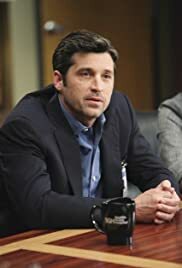 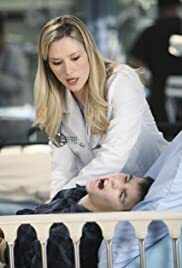 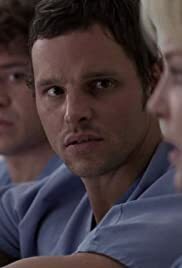 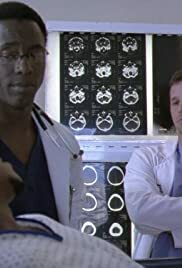 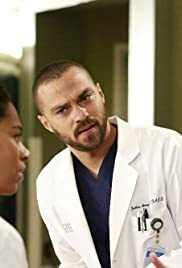 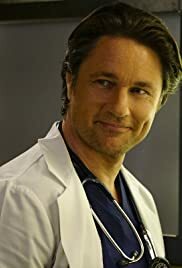 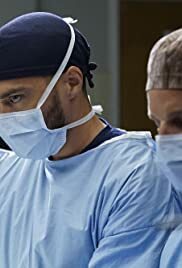 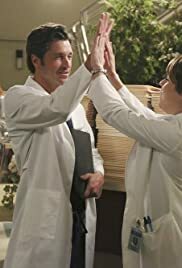 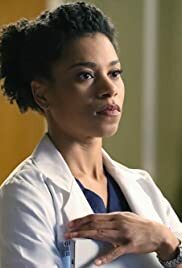 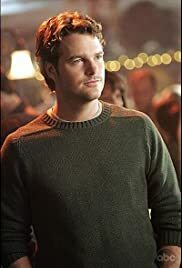 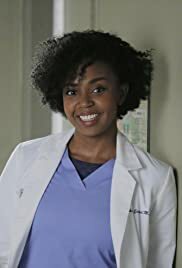 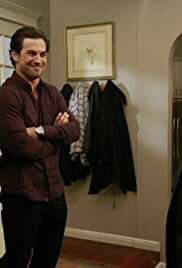 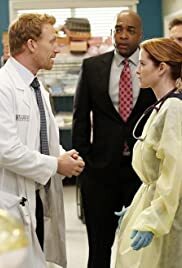 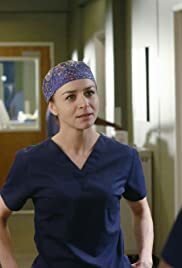 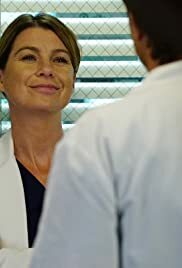 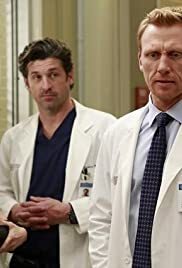 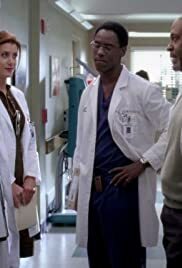 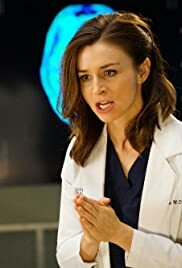 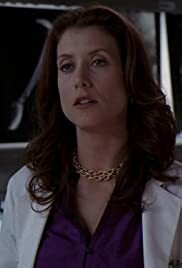 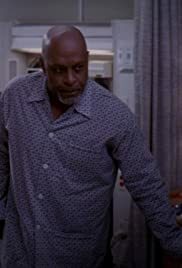 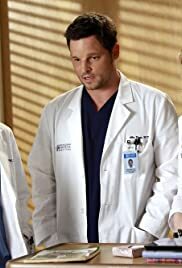 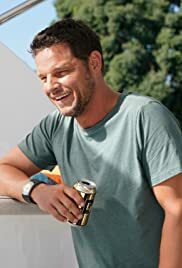 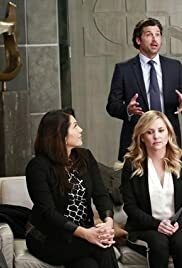 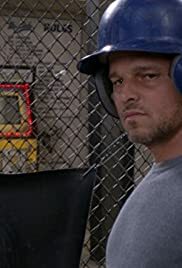 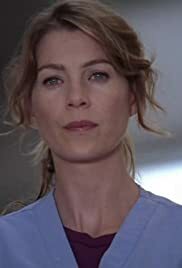 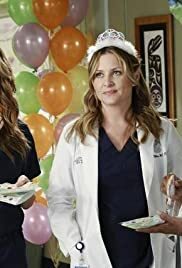 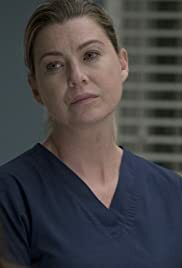 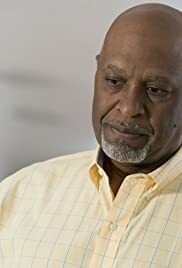 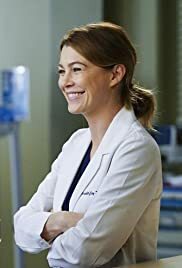 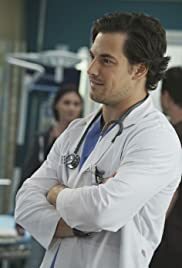 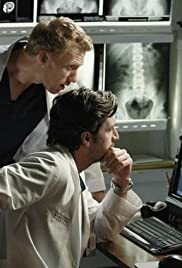 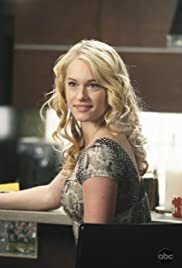 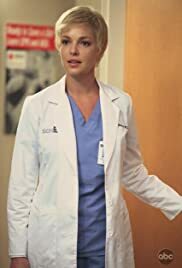 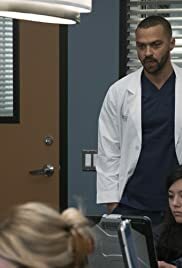 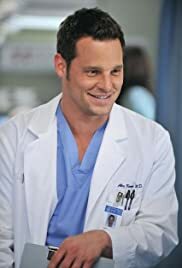 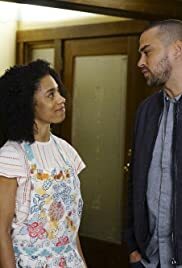 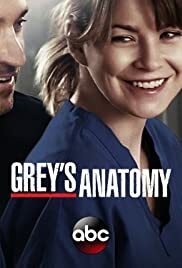 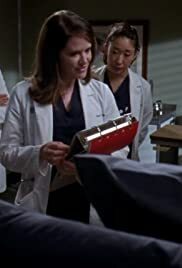 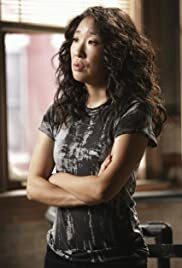 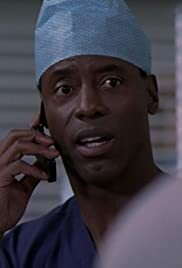 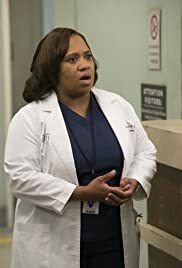 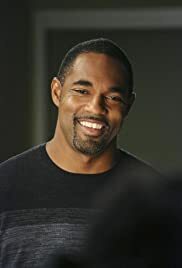 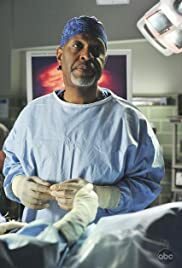 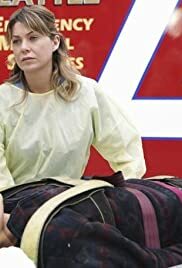 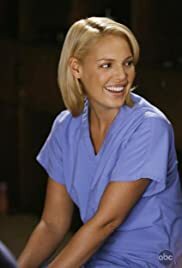 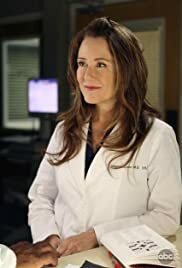 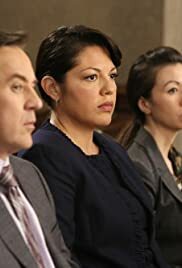 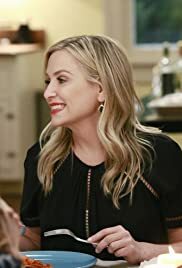 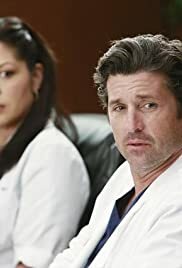 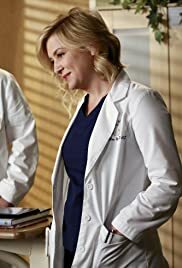 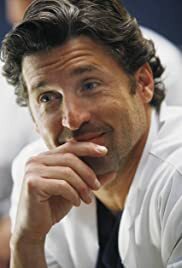 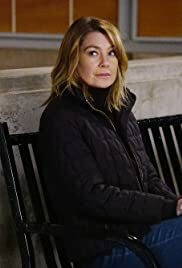 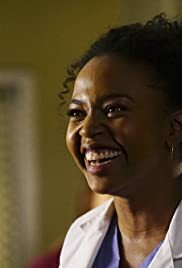 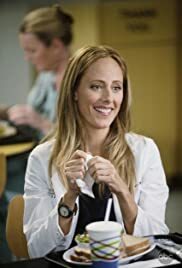 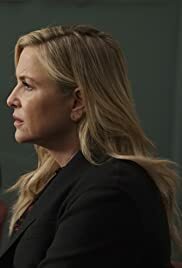 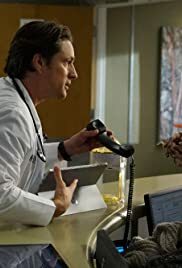 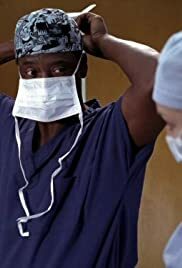 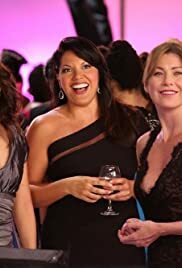 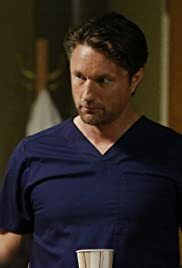 S13E16 "Grey's Anatomy" Who Is He (And What Is He to You)?